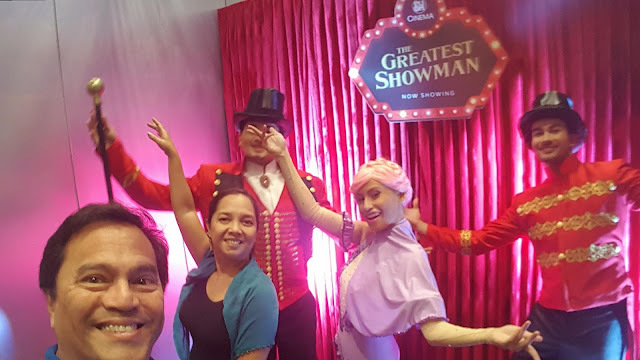 Photo Opportunity with "The Greatest Showman" Characters. With me is Arabelle Jimenez of Beautiful Life. I felt so bad I missed the theater showing of the hit musical treat, "The Greatest Showman," last December especially after reading the reviews and hearing how entertaining it was from friends and family.